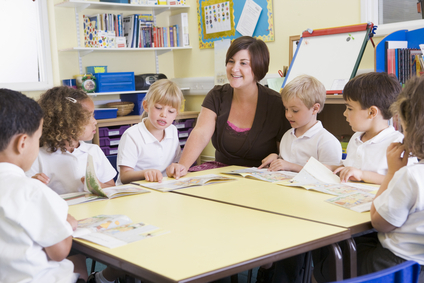 We’re here to help you address your child’s guided reading needs. As parents and educators ourselves, we know that the reading level reports from school each year can be a mystery. Now when those test scores arrive home, simply log-on to LeveledReader.com to get a better idea of the level of book your child needs. Use LeveledReader.com to purchase great leveled books for enrichment at home while supporting the goals of your child’s guided reading program at school. You’ll have the benefit of choosing from fresh, up-to-date, and inspiring releases while matching the appropriate level of book to your child’s guided reading level. 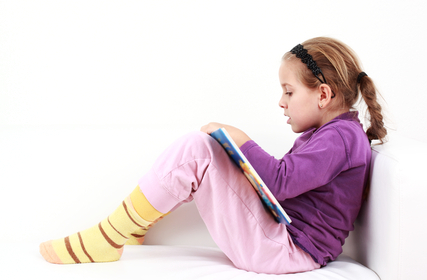 We are pleased to offer you literature that provides your child with a rich language experience. We’ve even provided a short summary of each selection and a variety of book reviews to make your choice just that much easier. Our leveled book sets make it easy for you and your kids to buy books that match their current guided reading level. If your child has a favorite subject you can shop by subject to make finding books for kids really fun!Are you trying to buy a gift of books for a child in your life? We have made it easy to make your selection by offering books categorized by age or grade level. No matter how you browse our site you can rest assured that each book has been selected for it’s quality and because it supports your schools leveled reading goals. LeveledReader.com provides a good, solid guide for choosing leveled reading books that are ‘in the ballpark’ for your child. We would also like to encourage you to trust your instincts as a parent. Once you have used our easy, informative resource, you’re on your way to knowing which books will move your reader toward fluency and independence. Purchase from LeveledReader.com with the assurance that with a good foundation at home and our guidance, your child will be on their way to success in reading. Our books are chosen by a staff with experience in education as well as the world of bookselling. You’ll find we have high standards for choosing our titles. We believe in trade book literature which provides a rich language experience. We look for basic building blocks to literacy such as sight word development. and numerous opportunities for additional vocabulary development with context sentences and illustrations which provide strong support. We also believe that a balance between phonics and meaning in reading instruction is important. We look for books that provide a good, satisfying story in which kids can try out their letter-sound correspondence skills. We also want to ensure our titles give children the motivation for learning to read. So our books give you plenty of fuel for talking about meaningful topics in the storyline. Just as important to our children’s reading experience is the quality of the storyline. We make it easy for you to order beautiful books that are filled with opportunities for children to think creatively, respond critically, and use their imaginations. So please browse our website and enjoy your selections. You will be investing in first-class literature that makes it possible for your child to have a positive experience as a reader.